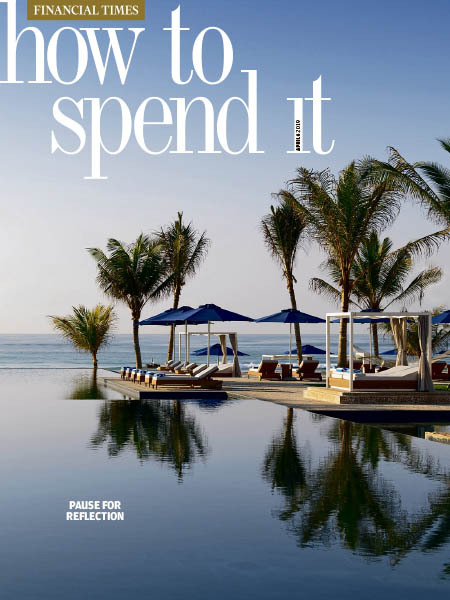 Financial Times How to Spend It - 04.6.2019 » Download PDF magazines - Magazines Commumity! FT Magazine is a supplement to the weekend edition of the Financial Times newspaper. It covers world events, politics and the arts.